You are currently browsing the archives for the tag 'cils d’enfer'. 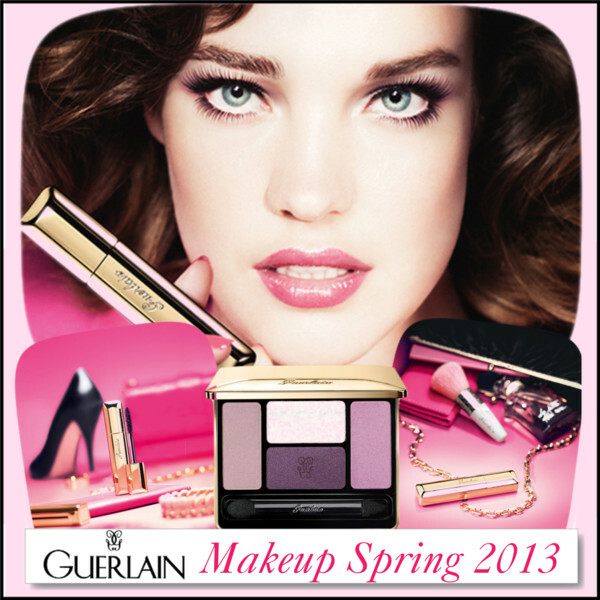 Guerlain‘s new Spring 2013 makeup collection is all about maxi lashes and shiny lips. Dress up your eyes with the newly launched Cils d’Enfer – Maxi Lash Mascara and enjoy a breathtakingly sublime look just in the blink of an eye. Erase the fatigue and start your day with an angellic complexion. 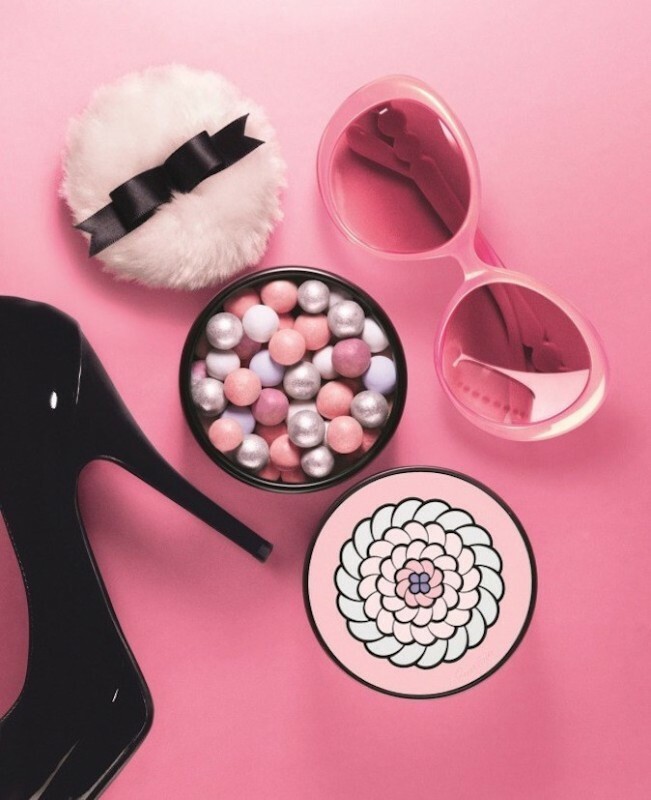 Fond of girly pink ? 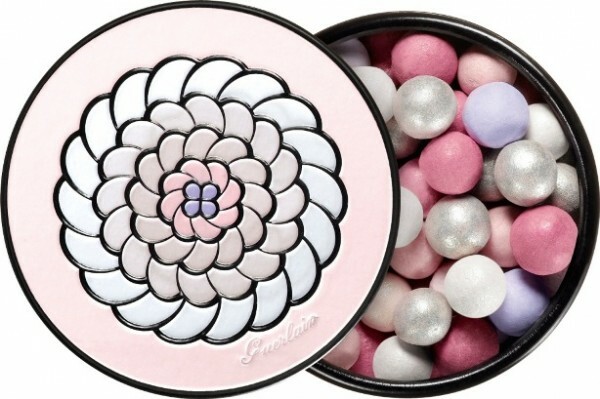 Discover the limited edition of Météorites Perles du Paradis. The beginning of 2013 marks the launches of many new mascaras. As you know, I went to Paris for the new DIORSHOW ICONIC CURL which I absolutely love. Mascaras are such an individual product. Therefore it is hard to recommend one as everybody applies it differently and a formula or brush that works best for me might not be applicable for you. So here is my IT-LIST (from left to right) with comments. I am sure, you will find one that suits your lashes best. Dramatic volume and curl in a stroke. The new brush adapts perfectly to your lash line. One of my favorites. (For more information on the product and the photo shoot for it, please click here). 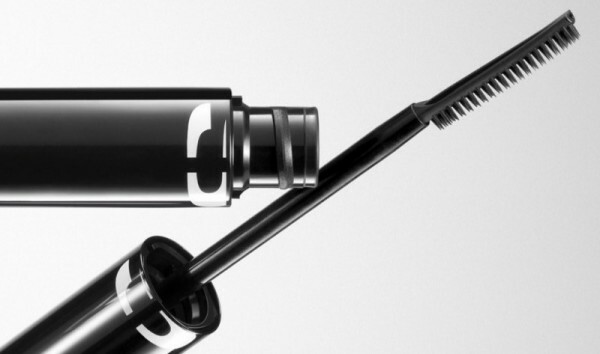 A true mascara revolution with 4 exclusive patents pending. Its innovation? Due to its ideally-gliding texture and brush, it is the first mascara ever on the market that doesn’t try out, feeling like a brand new mascara every day. This lash multiplying volume mascara offers deep, rich color. 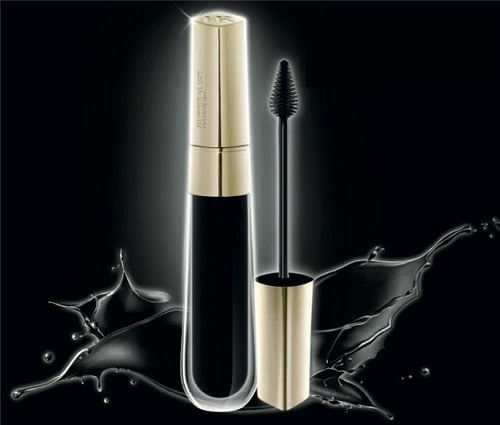 Its smooth, non-clumping formula leaves lashes feel soft and light, which is unusual for a waterproof product. With a good eye makeup remover, the removal is not a problem and no scrubbing is neccessary. 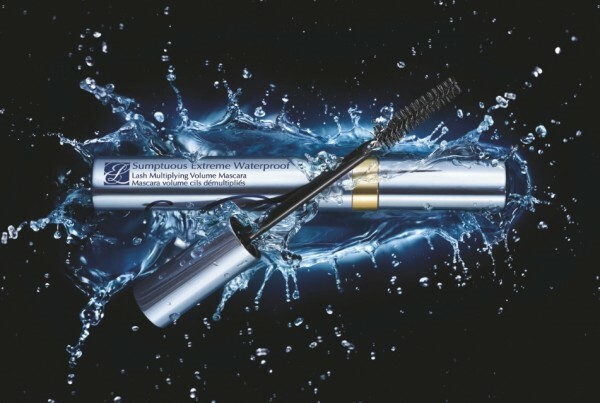 I am not a fan of waterproof mascaras, but I could warm towards this one. Another one of my absolute favorites. The very thin brush might take you some time to get used to it. But once you can handle it, you will thank me forever. 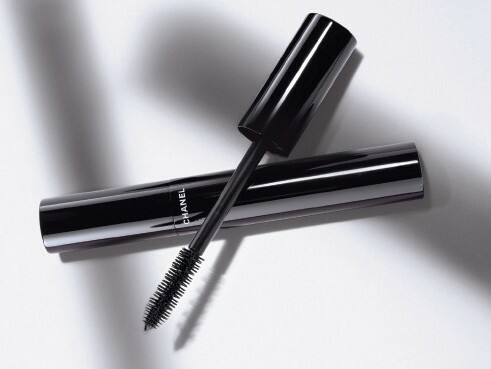 This mascara instantly thickens, coats and separates lashes in just one stroke. Its fortifying formula, enriched with a vitamin-packed peptide, helps you to achieve fuller, longer, more beautiful lashes from day to day. Amazing product! (To see me wearing it, please click here). The application of Chanel’s newest volumizing mascara is amazingly simple due to its unique, patented “Snowflakes” brush that coats lashes from root to tip in an instant. Your lashes are longer, plumper, thicker and more intense. The result is undeniable: eyes are defined and look bigger with a wide-open effect. 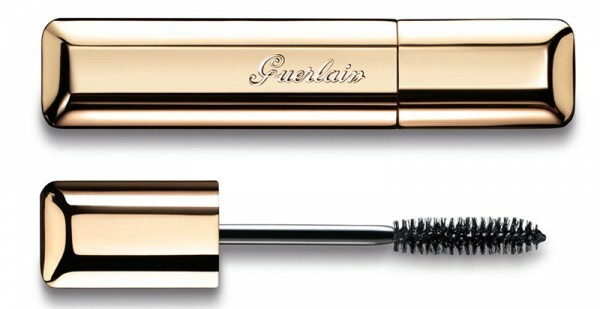 As its names applies, this mascara is bombastic, creating maximum volume, curl and hold. 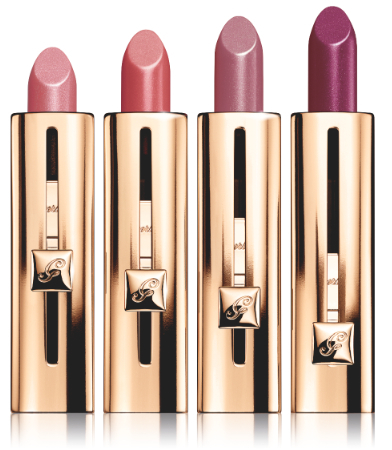 The formula is nice, lightweight and doesn’t smudge or flake. 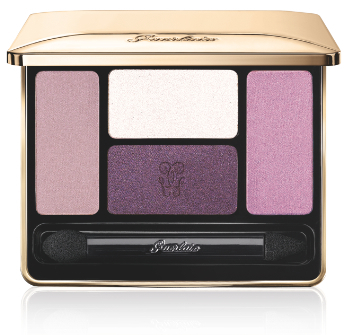 Its application is a true pleasure due to its beautiful rosy scent. 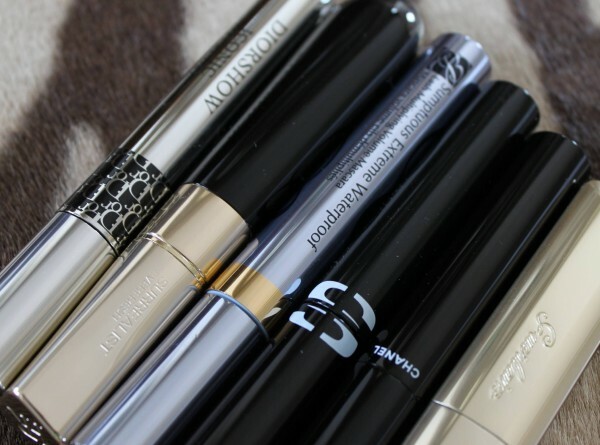 I hope that I could help you find your new favourite mascara to achieve an unforgettable look.